Winter Paths | Irene Abdou Photography, LLC - Travel. Lifestyle. Documentary. NGOs, Development & Public Health. 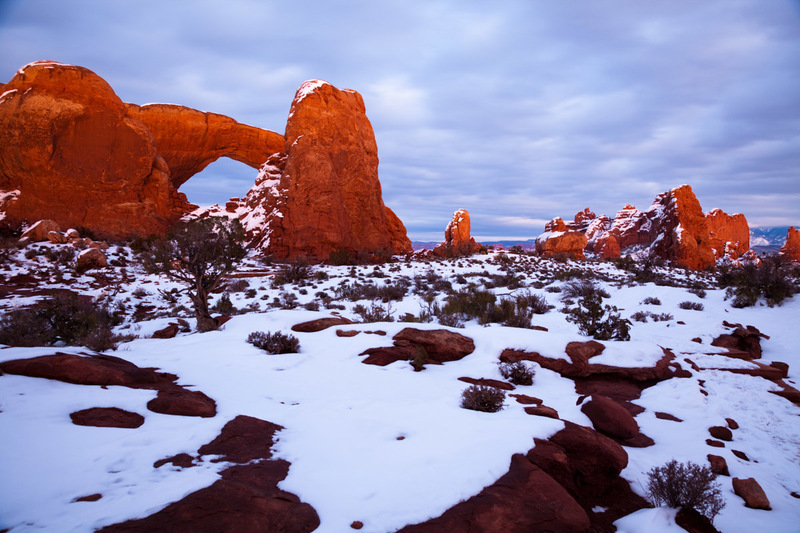 The South Window in Arches National Park, near Moab, Utah, glows a deep orange at dusk.